Blessed with the names of local river spirits, the Phoenix 3 Bedroom Chalets provide sophisticated and luxurious 2 storey getaways. There are large living, dining and bathing spaces on the ground floor and three comfortable bedrooms upstairs. 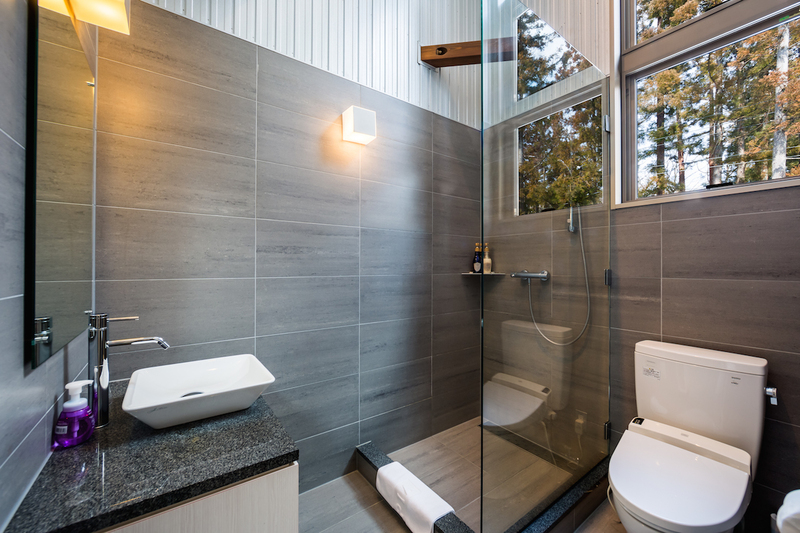 A separate toilet, vanity and shower room for two of the bedrooms and an ensuite for the main bedroom ensure ample space for families and groups. 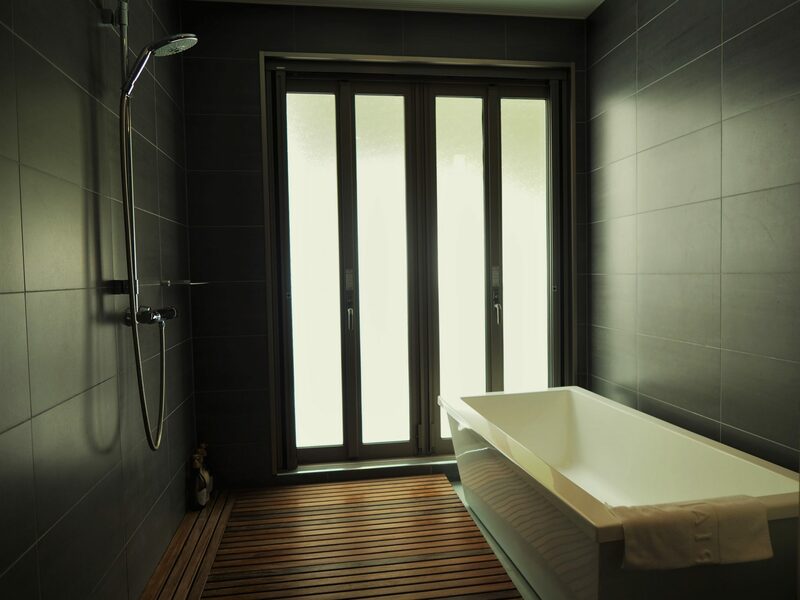 Hydronic underfloor heating, a large dry room and washing machine and dryer provide all you need for a cosy winter holiday. These 3 Bedroom Chalets can sleep up to six guests. The master bedroom features a queen size pillow top bed, plus built-in wardrobe and a large en-suite. 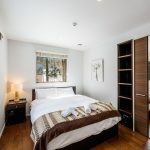 The second bedroom has two king pillow top singles and built-in wardrobe and the third bedroom comprises a pillow top queen size bed and built in wardrobe. 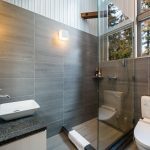 There is also a second bathroom with toilet, vanity and large rain head shower on this level for the 2nd and 3rd bedrooms to share. 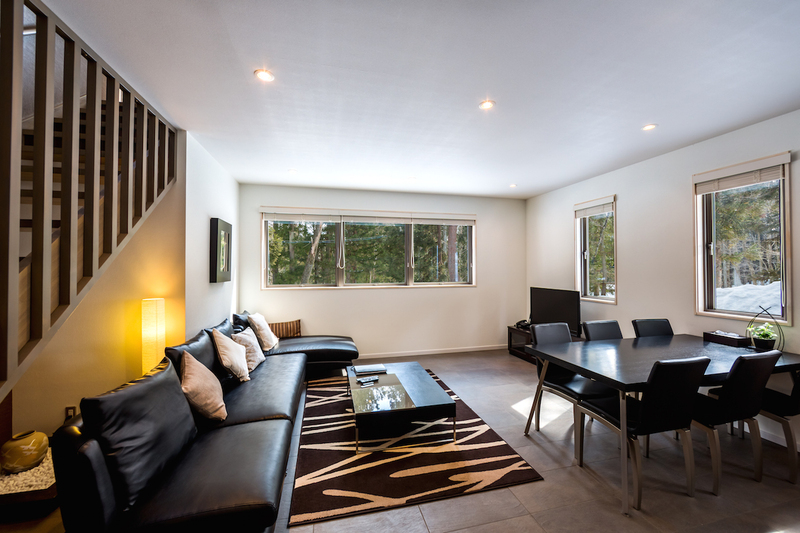 Up to eight guests can be comfortably accommodated in these 3 Bedroom Chalets. 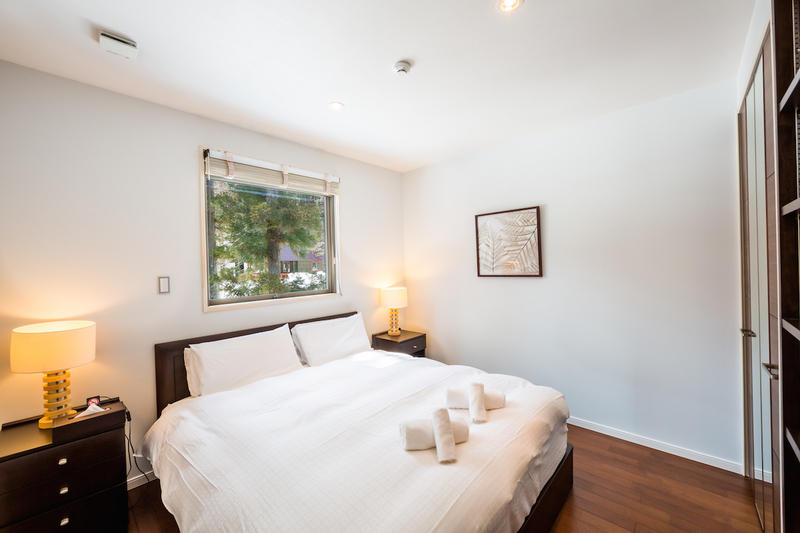 The master bedroom has a large walk in en-suite and a queen size pillow top bed plus built-in wardrobe. 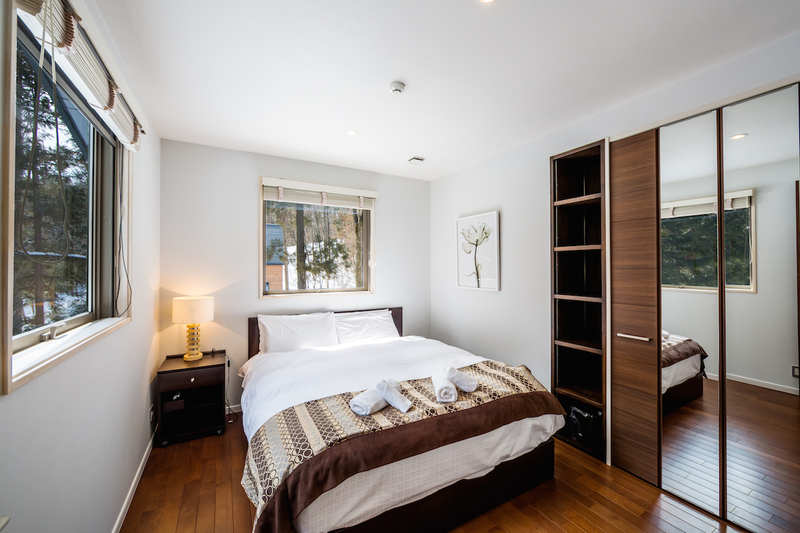 The second bedroom has two sets of single bunks and a built-in wardrobe and the third bedroom comprises a pillow top queen size bed and built in wardrobe. A second bathroom with toilet, vanity and large rain head shower on this level, plus another large bathroom downstairs makes it easy for the 2nd and 3rd bedrooms to share. 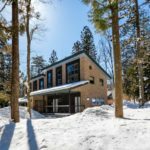 To ensure enough space for all guests, these Chalets have a large kitchen with a Miele oven, dishwasher, microwave, large refrigerator, a breakfast bar and a large dining table. 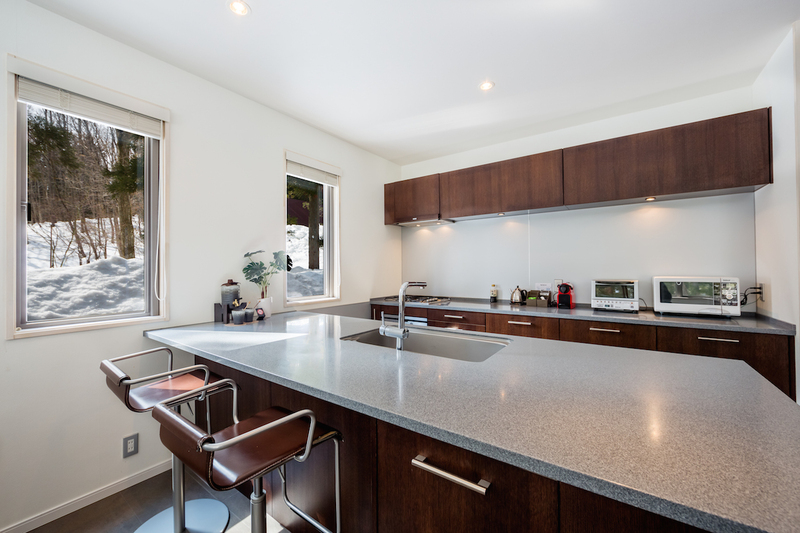 There is also a full complement of cutlery, crockery and glassware and complimentary cleaning products with starter kits of tea, coffee and basic cooking requirements. The Phoenix Hotel provide twice daily supermarket shuttle serves for guests’ convenience. The lounge area is spacious and well-appointed with a very comfortable chaise longue, cushions, rugs, coffee table and large flat screen LCD television, Netflix, plus Bose sound dock. 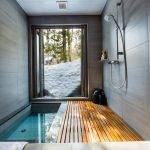 The ground floor also has a luxurious bathing area, with toilet, shower and deep granite bath with private floor to ceiling windows looking out to the snow. Drying room and drying rack. 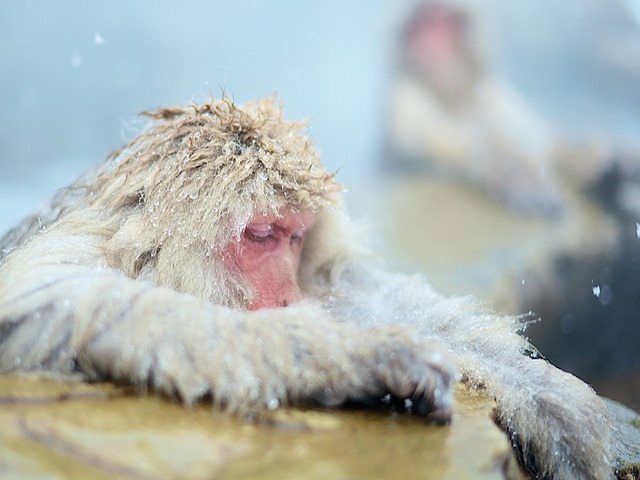 All those visiting Nagano has heard of the famed Snow Monkeys of Jigokudani National Park which are a must-see whilst here in Hakuba. 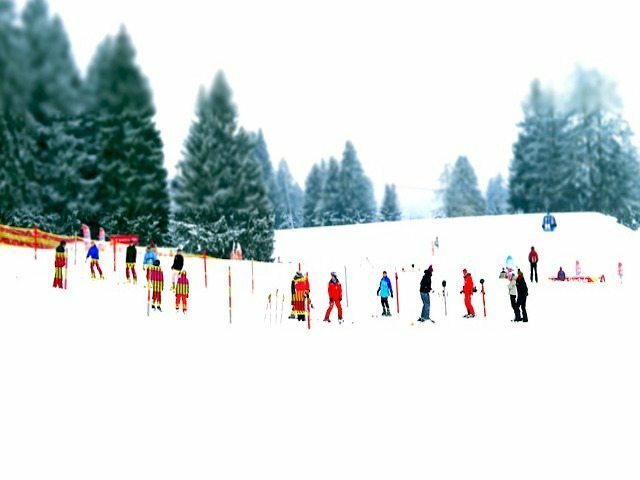 We can assist with organizing day tours such as these and other cultural tours and activities whilst you stay with us for the ultimate Japanese snow holiday experience. Organizing your transfers to Hakuba may seem like a challenge task, especially for those visiting for the first time. Let us assist whether it be a direct airport transfer, a private taxi service exclusively for your group or simply information to ensure a smooth and enjoyable trip here. 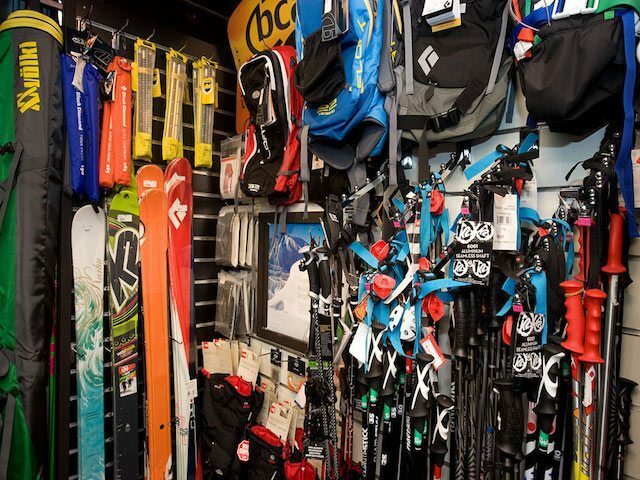 We are fortunate in Hakuba to have a number of fantastic ski and snowboard shops with a wide selection of choices for all requirements. 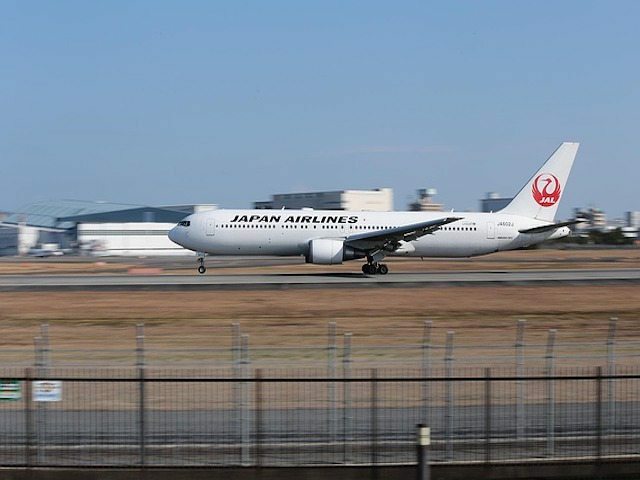 We work with the best rental supplier in the valley so you can rest assured of the latest equipment fitted by industry professionals who know what gear is best suited to Japanese conditions. Are you looking for a day on the slopes without the children or a relaxing evening out with just your partner? 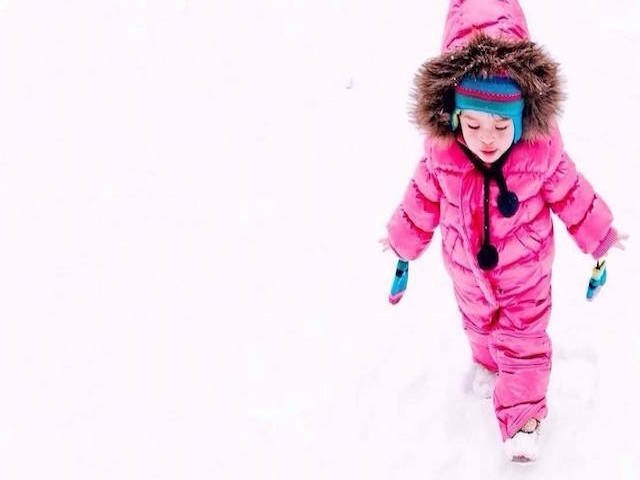 We can assist with arranging English-speaking certified babysitters giving you peace of mind your children are in good hands and enabling you to make the most of your Hakuba holiday. No matter your level of experience on the snow, we can assist you with arranging or recommending the best ski school, instructor or guide suited to your specific needs so you can make the most of your holiday here in Japan’s powder heaven. What better way to wind-down after a full day on the slopes than spoiling yourself with an invigorating deep tissue massage or soothing aromatherapy in the comfort of your room. We can arrange the best in town for the ultimate relaxation and rejuvenation. Phoenix is the way a snow holiday should be located in the heart of one of the world’s finest ski resorts, the Hakuba Valley. 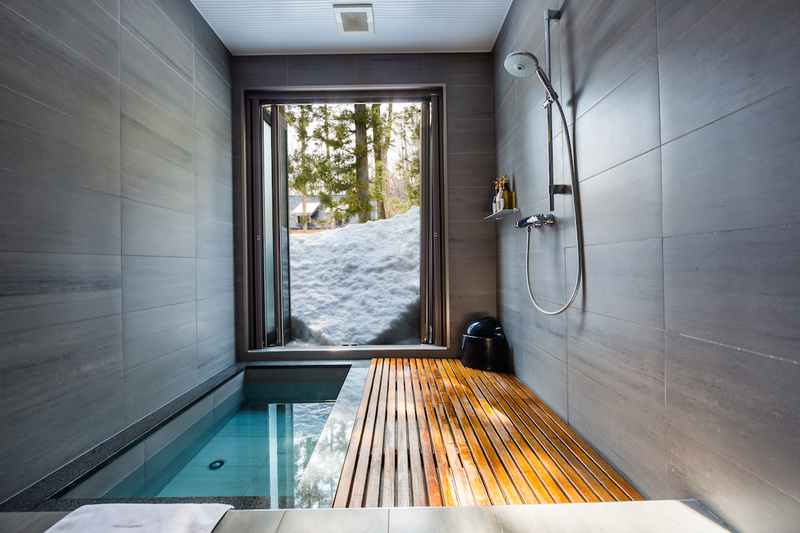 Choose to stay at our boutique hotel or in one of the many beautifully appointed chalets scattered throughout the picturesque Wadano Forest in prime, strategic locations including Japan’s most exclusive alpine address's, Phoenix One and the One Happo chalet. With a dedicated team of local and International professionals available to assist with all your holiday requirements, we ensure a stay at Phoenix is the ultimate in Alpine luxury. 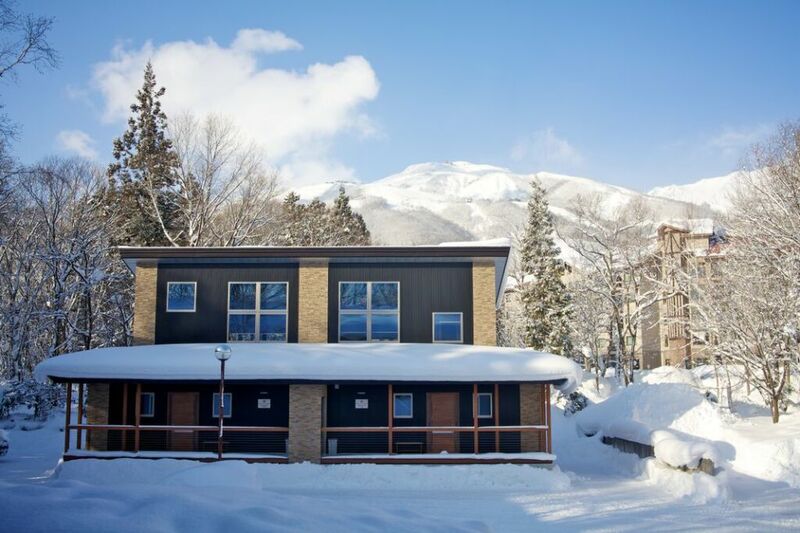 Create your perfect snow holiday with The Hakuba Hotel Group. 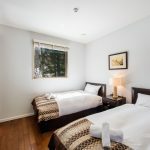 From backpackers to boutique, family-friendly hotels to 5-star luxury chalets, The Hakuba Hotel Group – the largest independent accommodation provider in the Hakuba Valley – can find your perfect fit. 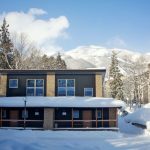 Ski and board hire, airport transfers, lift-passes, tours, restaurant reservations and more – our experienced local staff make it easy. 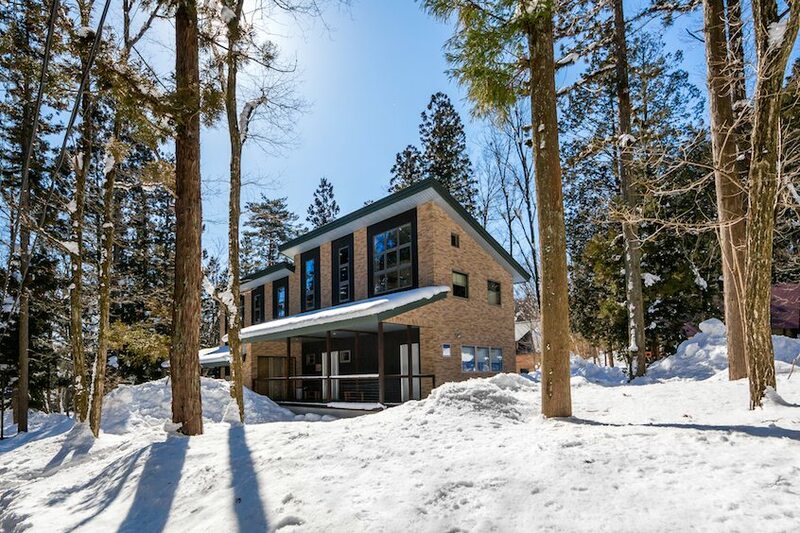 Visit us in Hakuba soon…and ski to believe!